Oh! 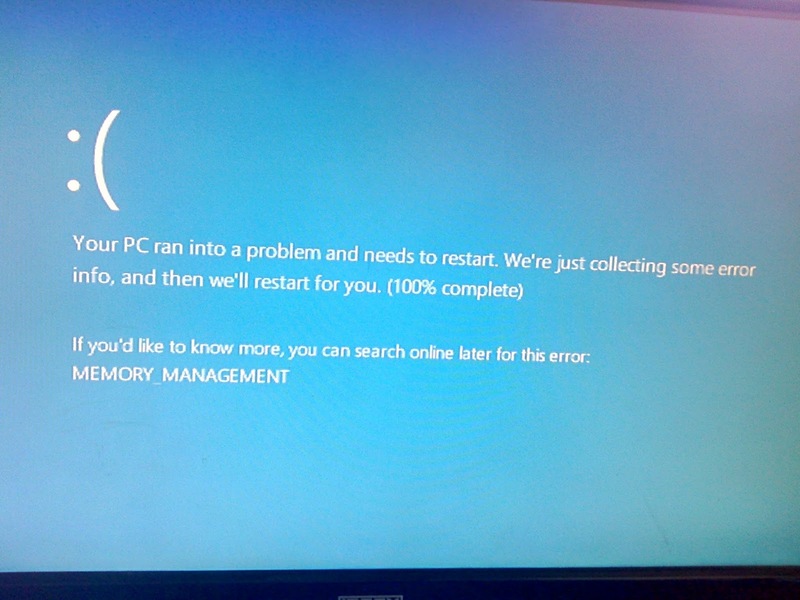 its hard time for you, when you got this Memory_Management Error in blue screen in windows 10, you need to do some smart work, actually this is hardware problem of your pc, to solve this problem try this simple method. 1. Restart your PC or laptop and Press “F8” button, the Advanced Boot Options will appear. Select the “Safe mode” option and press Enter. 3. 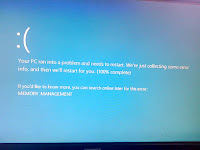 Click on “Restart now and check for problems (recommended” your PC will restart and will run test for your problem. 4. After this, your computer will restart in normal condition. If this method not work for you, try to clean and reattach some external devices, like RAM, LAN, Hard Drive, etc. etc. 5. If your pc start in normal condition and this error occurs again that’s mean it is driver problems, install suitable driver for your pc.